Facebook wants to make it easier to keep tabs on who has access to your account. Today it’s announcing a new tool called Security Checkup, which acts like a set-up wizard for the platform’s security options. 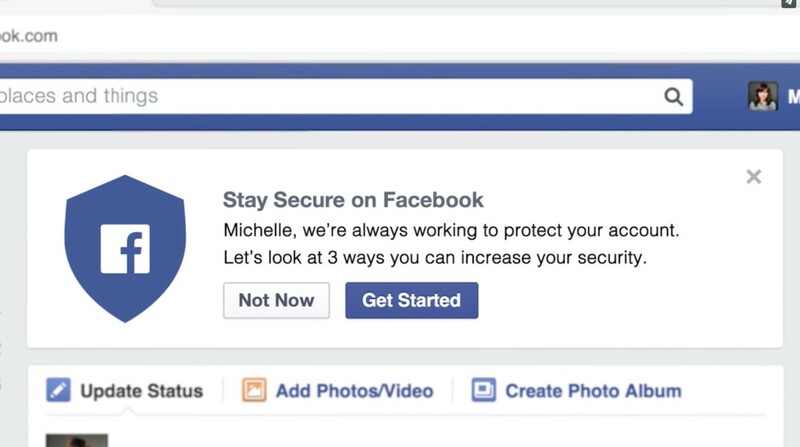 Once you click on the new option, Facebook will run you through several options to help keep your account safe. First it’ll ask you to log out of the devices you haven’t used in a long time – or perhaps even forgot about. It’ll then prompt you to set up Login Alerts, which does what it sounds like: notify you when someone accesses your account from a new device. Finally, it’ll feed you some suggestions for keeping a strong password, such as avoiding common words and not using your Facebook credentials elsewhere. These features aren’t new, but they’ve previously been buried under your account’s settings menu, so it’s nice to see Facebook making them more prominent for all users.